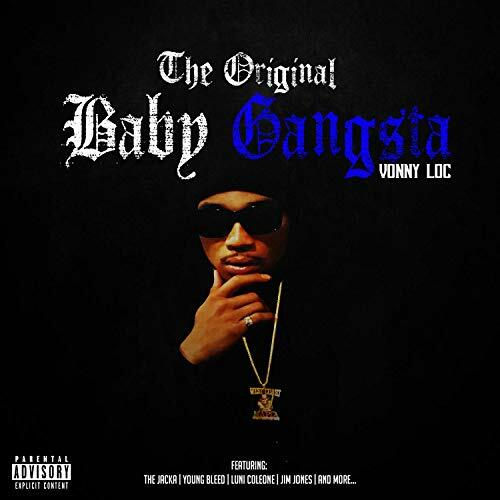 Denver's Vonny Loc Delivers Debut Album, "The Baby Gangsta"
Denver, Colorado’s Vonny Loc delivers his debut album entitled “The Baby Gangsta.” Nephew to the West Coast Mobfather “C-Bo”. The young gunner unpacks 15 + 1 bonus track featuring Harlem’s Jim Jones. 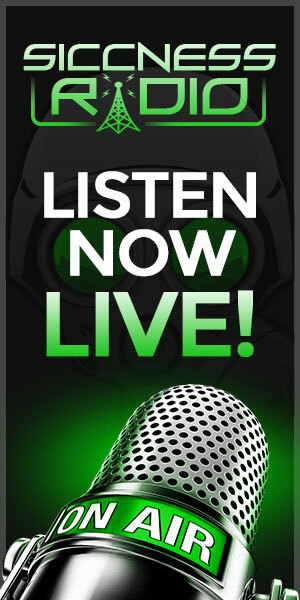 The new album was released January 1oth and features Sacramento’s Luni Coleone, The Jacka, Tray Sav and more.